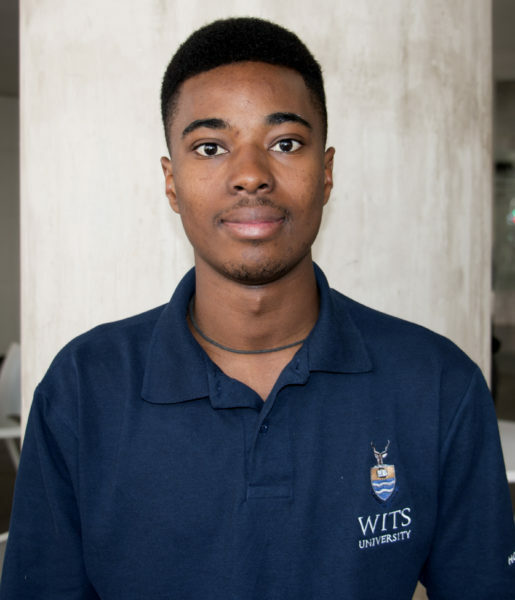 A third-year Bcom student has been elected as the chairperson of the Wits Student Forum (WSF). Mbuyi Katumba, 21, is the current secretary of the All Res Council (ARC) and the external vice-chairperson of the Men’s Res house committee. The WSF is representative of all student bodies at the university including the Student Representative Council (SRC). One of their roles is that of oversight over the functions and responsibilities of the SRC. Zimbabwean-born Katumba explained he hopes to make the Wits student community more aware of the WSF. “I would like to achieve awareness and get the word out to students so that students know what [the Student Forum] is about, who it comprises of and its powers and functions because it’s actually a very important student body,” Katumba said. Katumba told Wits Vuvuzela that he hopes to make a difference in students’ lives through his new position. “I want people to see me as a leader, but not in a false way, that brought about a positive change even if it’s from a small issue,” he said. “I want to build a working relationship with student governance as well as with both the outgoing SRC and incoming SRC,” he added. Khumo Myezo, chairperson for self-catered residences of the ARC and second-year MSc in Bioethics and Health Law student, told Wits Vuvuzela that Katumba is the perfect person for this role. “Mbuyi has a very sincere and unassuming personality, and this makes him a great leader. He’s very diplomatic within the ARC, and he ensures we are always on the ball and held accountable,” Myezo said. “He will do well as chairperson of the student forum because he is not someone who uses leadership to push any personal agenda he genuinely represents the students as one himself,” she added. Katumba’s term officially starts at the end of August as the new SRC comes into office.